I like to think I am a “thoughtful” person, and if you are anything like me you can AGONIZE over the decision process for just about any purchase. Turns out I hang on to things for a long time! Making my “tens” list (of things I can’t live without) on Yabbly demonstrates that when I become loyal to something I stay that way! All of the items on my list would be things I would wholeheartedly recommend to anyone else. Yabbly is a shopping Q&A community where members provide vital, real-time reviews on choosing products that best fit their needs. Yabbly motivates people to help each other pick the best product for them with its 1:1 karma system and is revolutionizing how we connect through shared product experiences. For more information, please visit yabbly.com. 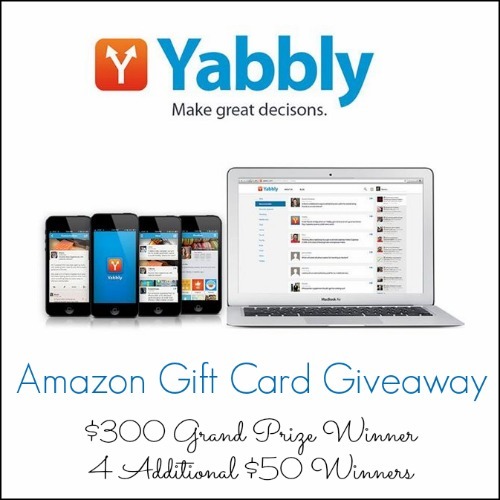 Four Additional Winners will each receive a $50 Amazon Gift Card! with this giveaway. Prize fulfillment and shipping will be handled by MPM. giveaway event? Want to increase your social media exposure before the holiday season? We have gotten increasingly accustomed to knowing how long we are going to have to wait for things. Call customer service, and you’ll know there are four people ahead of you with a wait time of approximately 3 minutes. Order “The Girl Who Played with Fire” from amazon.com, and receive several emails predicting when your book will arrive. 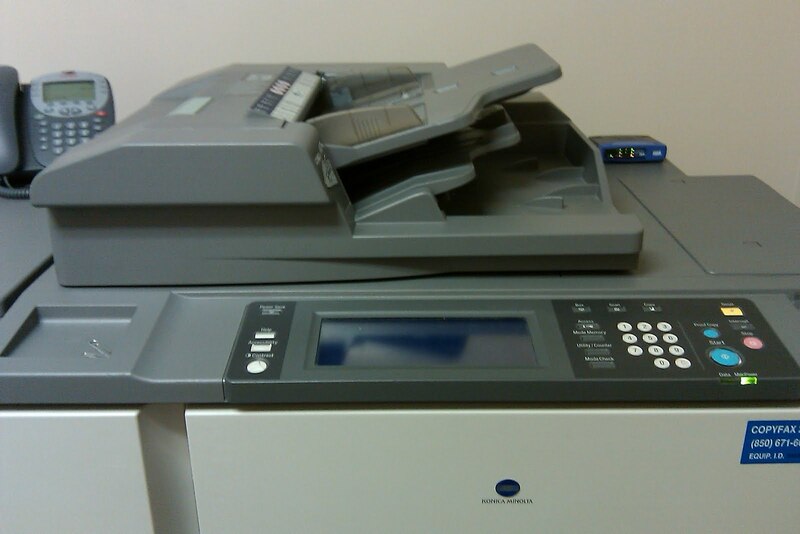 Our copier is a realist with good grammar (it’s really easy to confuse “a while” and “awhile”)! Honesty and good grammar: two things that are difficult to duplicate.